At Creativeworks-Design, we are blessed to be a huge part of a growing company such as King Concierge. 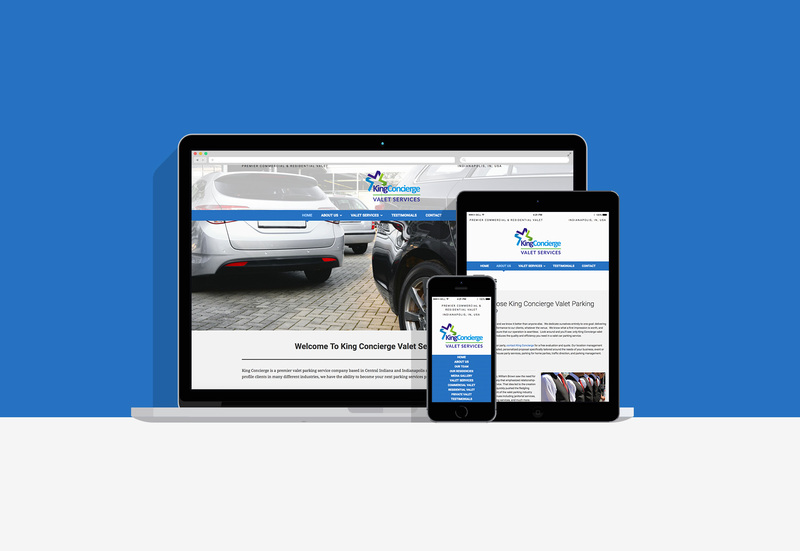 A leader in Indianapolis and Metropolitan areas for Valet, Janitorial, Event Planning, and more we have come together with them to create their full blown company identity. 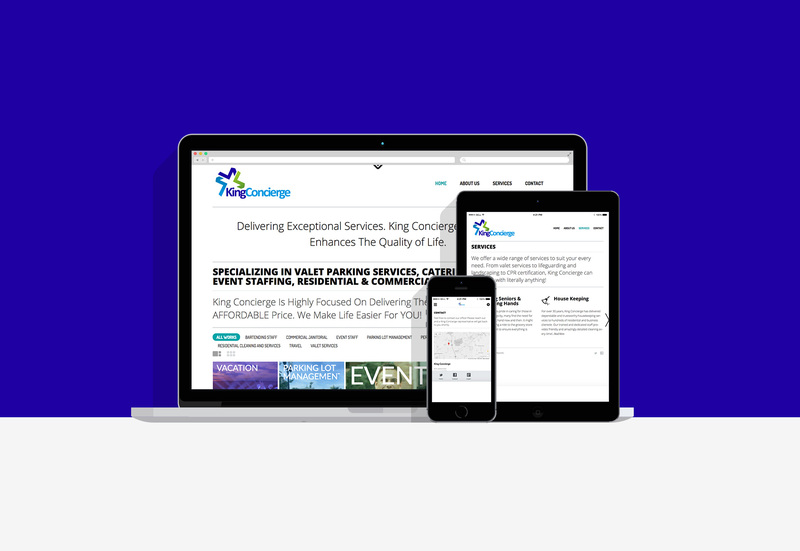 From start to finish with concepts and then finalization of design for website we have built their web appearance for both main King Concierge website which covers all services they offer with information. Along with their fully in depth King Concierge – Valet website that goes into greater detail about their successful valet services.